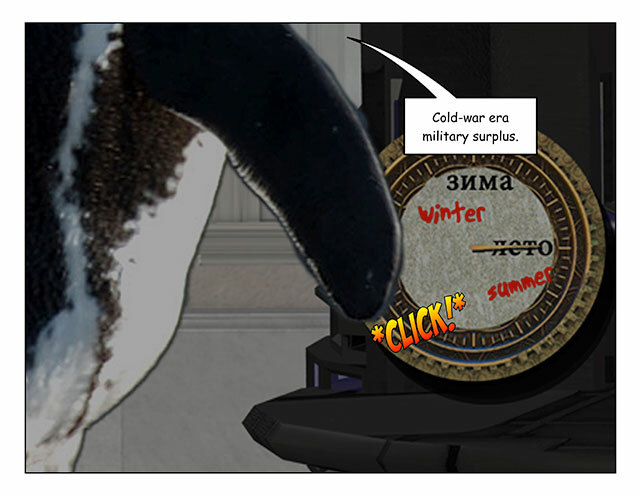 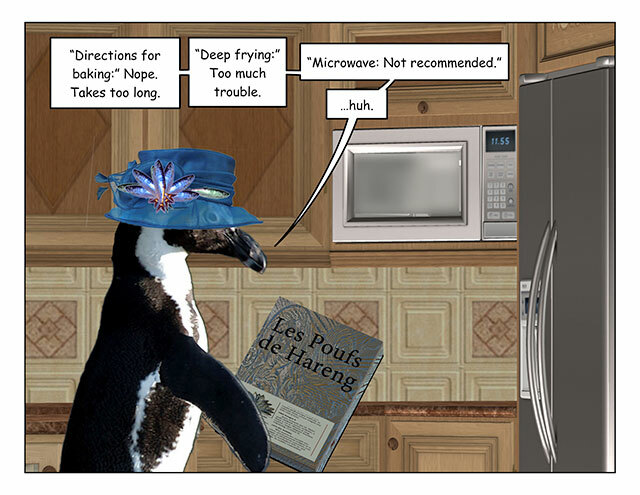 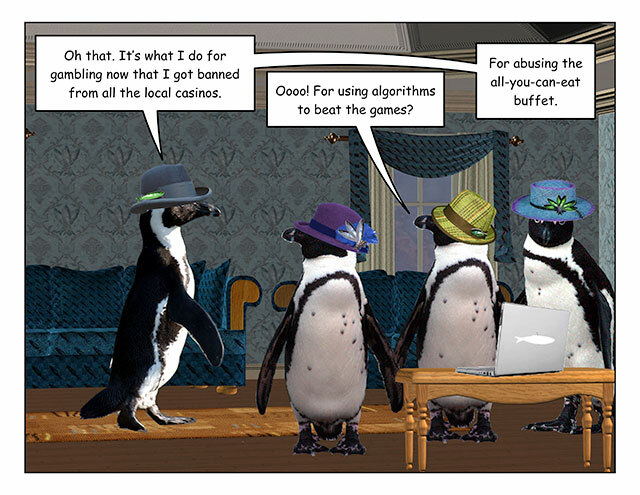 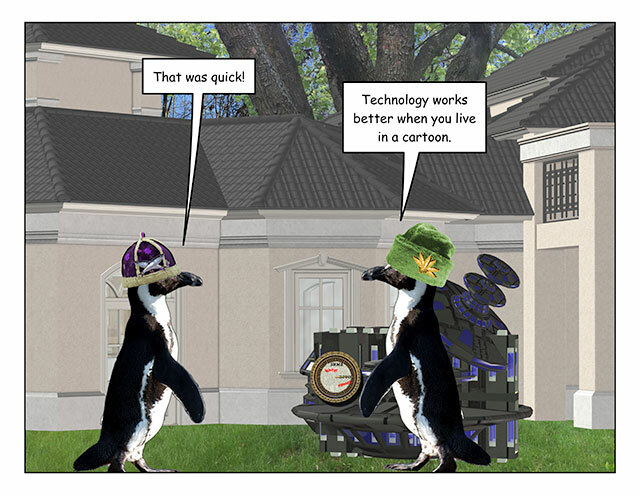 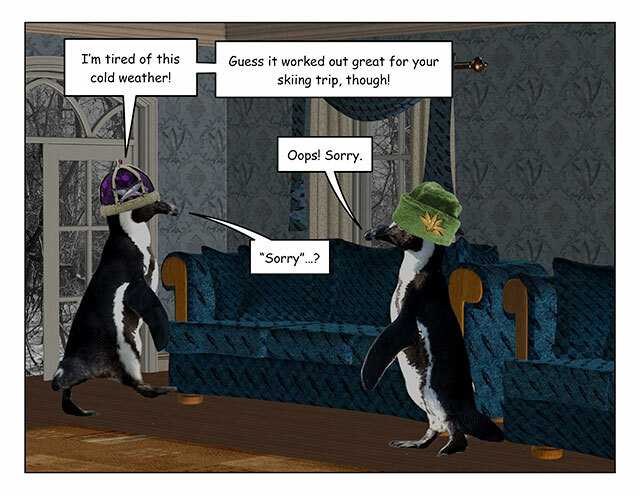 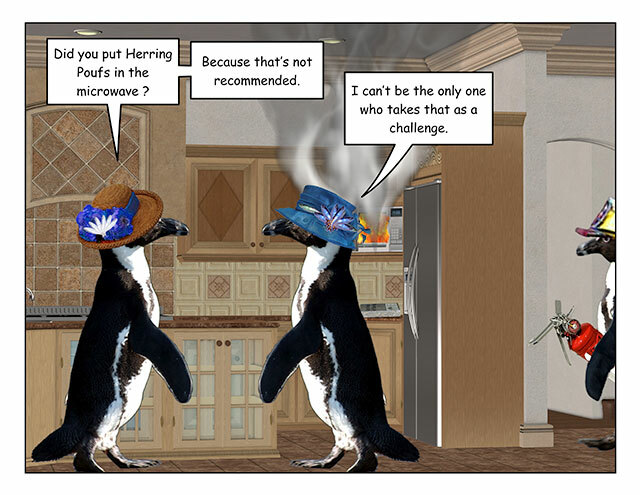 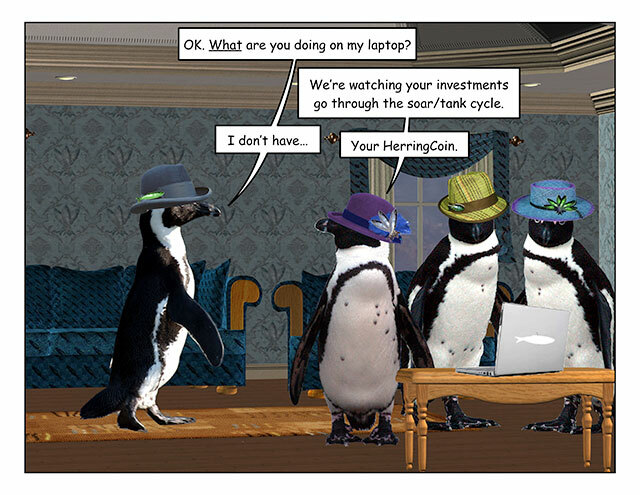 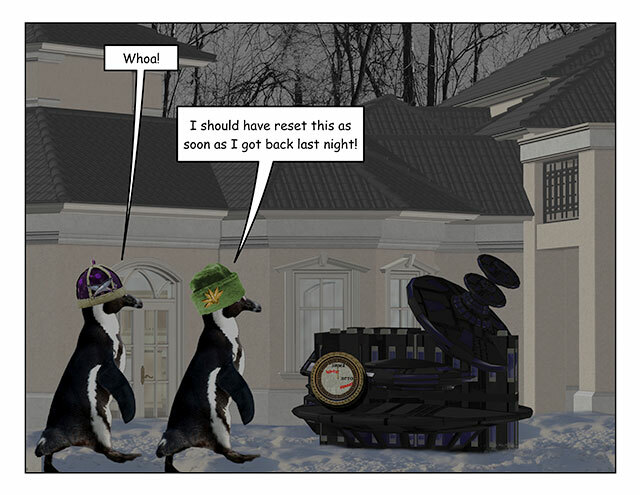 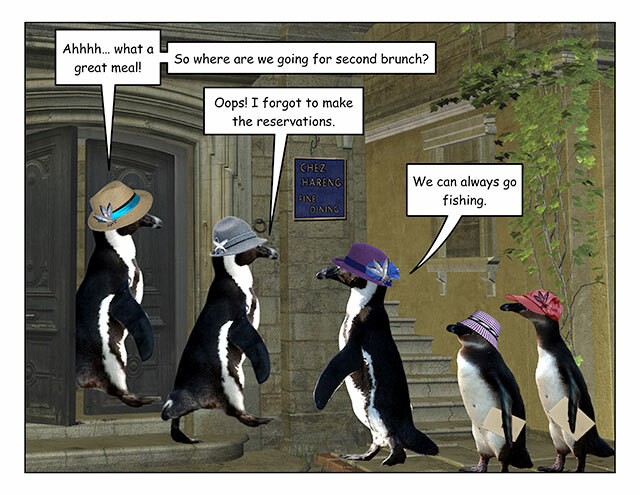 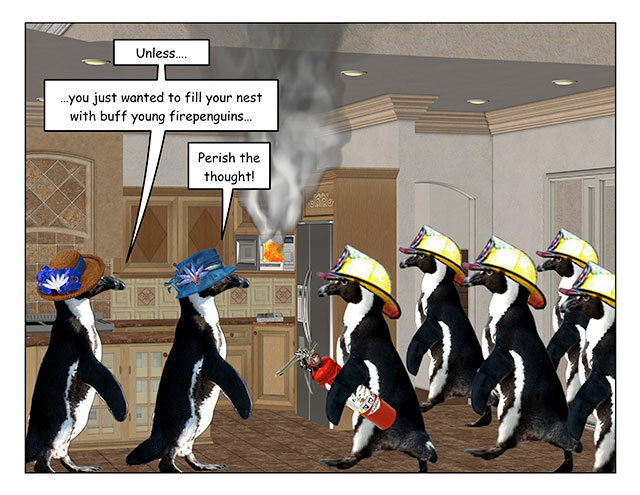 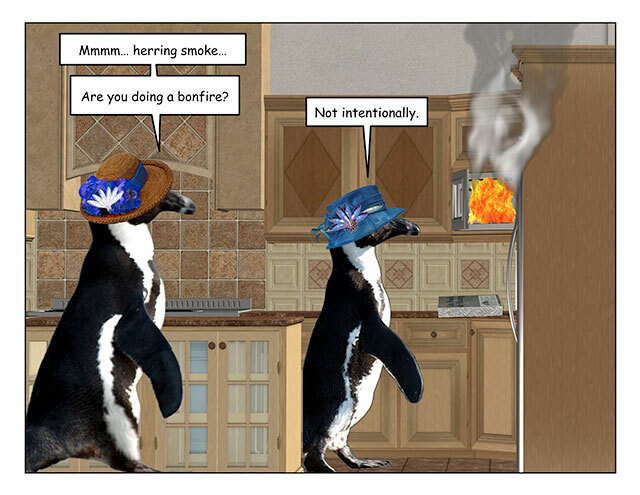 This week’s penguin: Getting parts is tough, though. 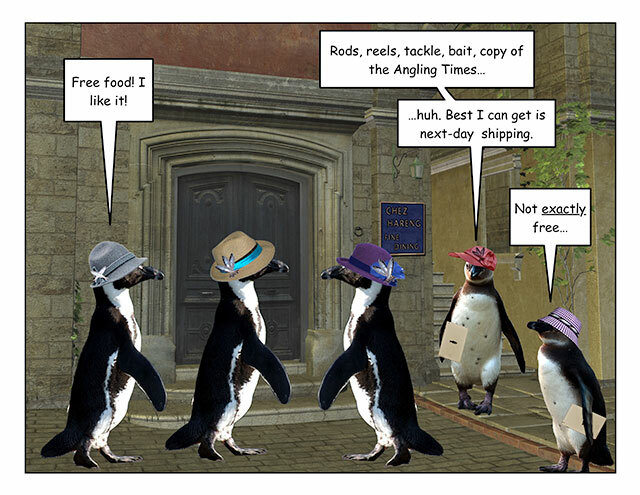 This week’s penguin: Or you could use it as a random number generator. 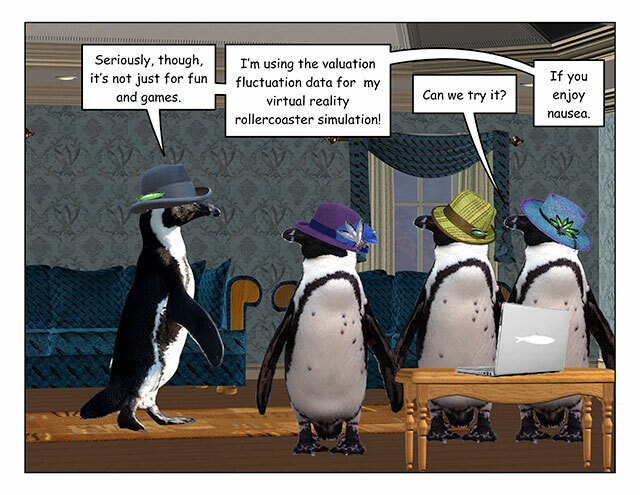 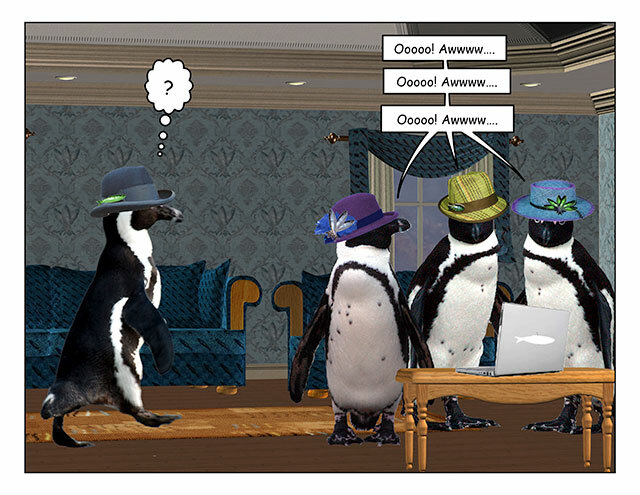 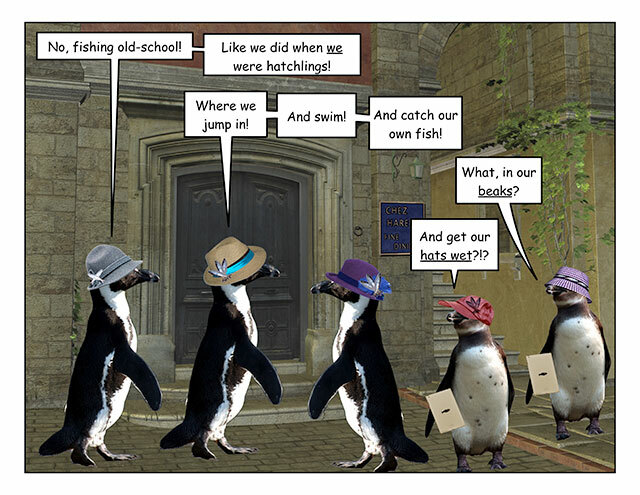 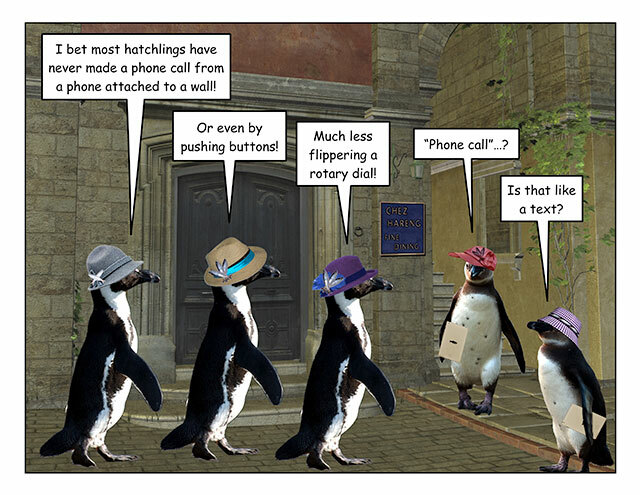 This week’s penguin: They don’t know how to use the command line, either.